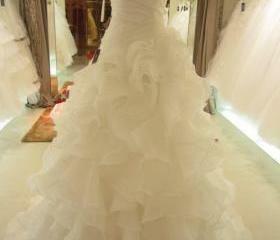 Customise your one and only wedding dress on this auspicious day! 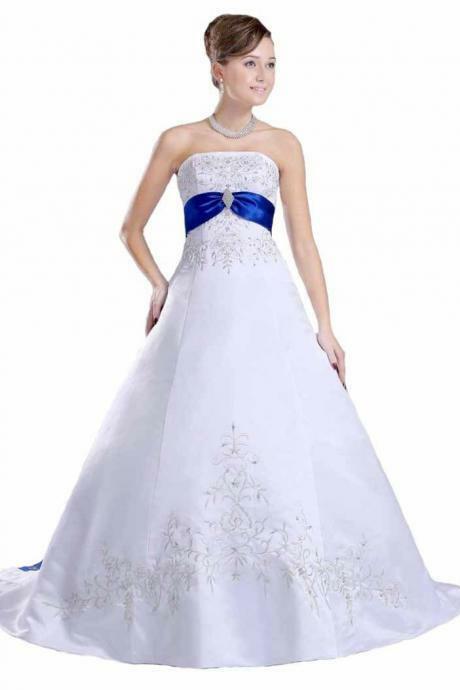 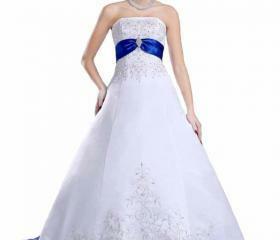 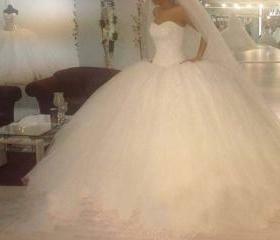 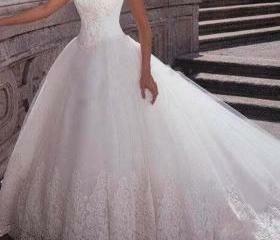 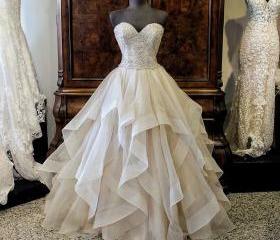 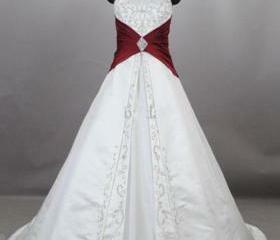 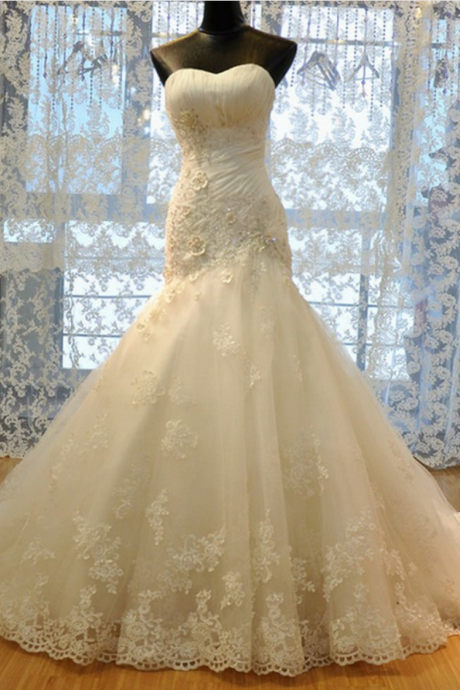 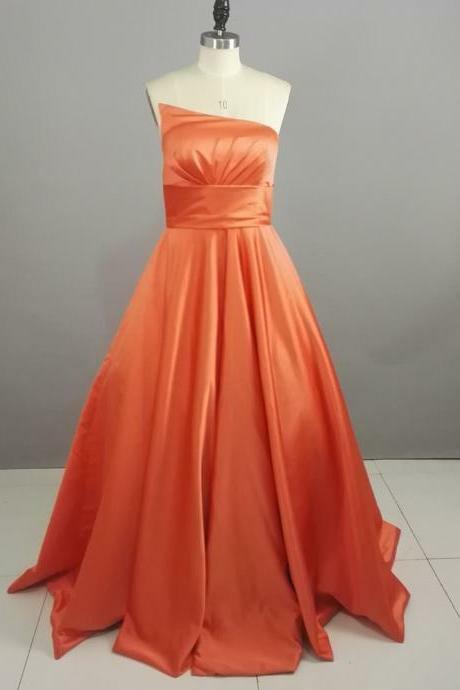 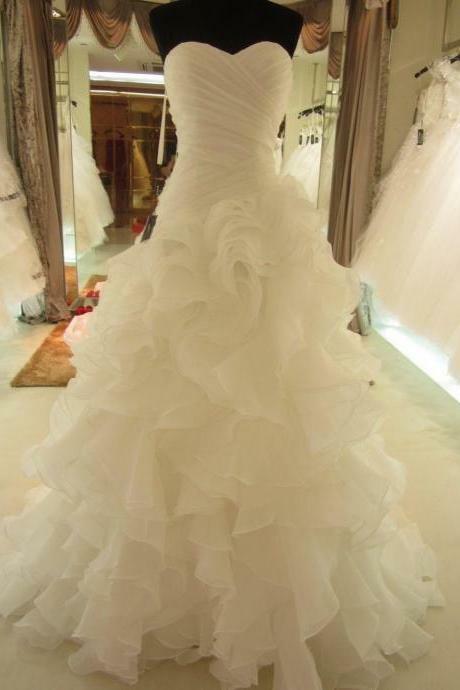 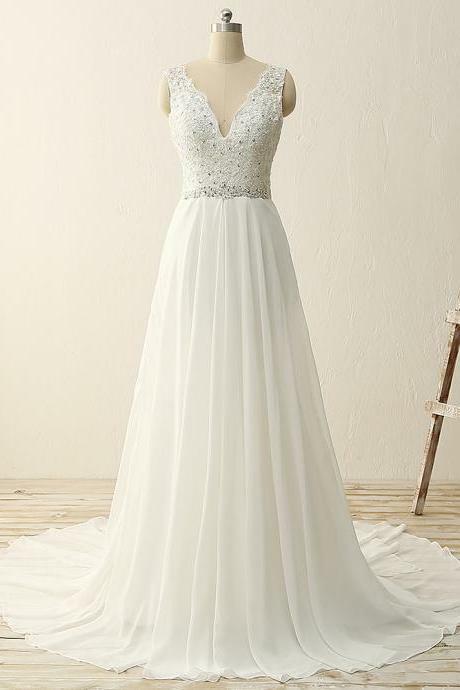 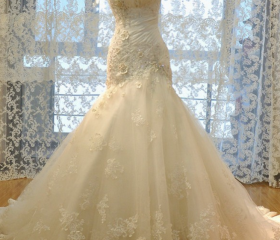 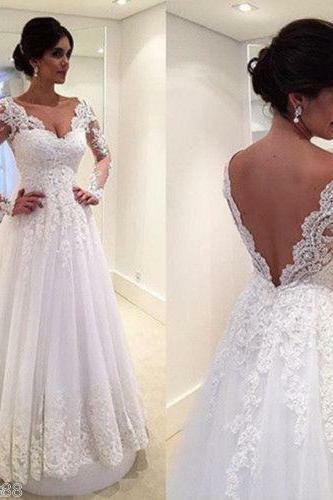 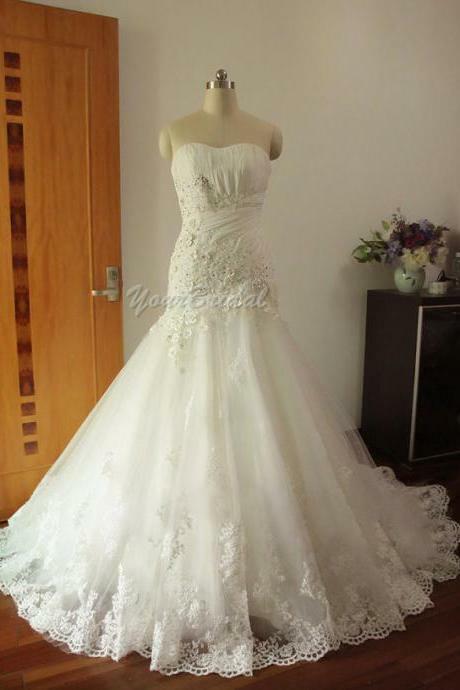 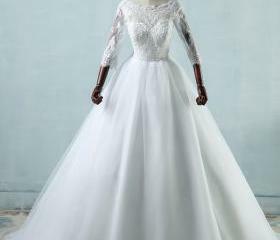 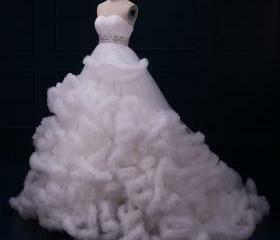 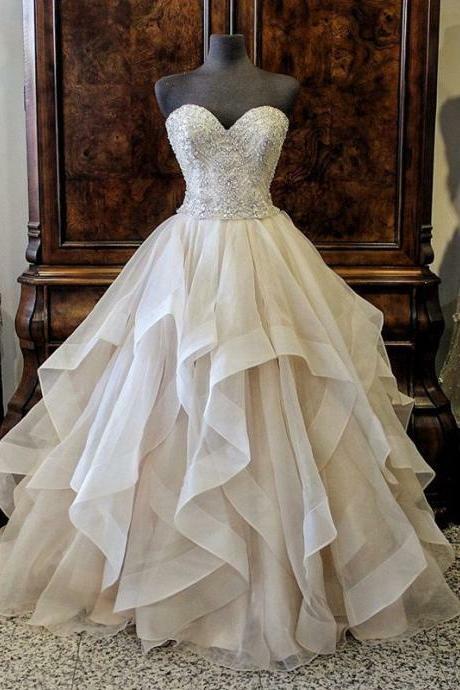 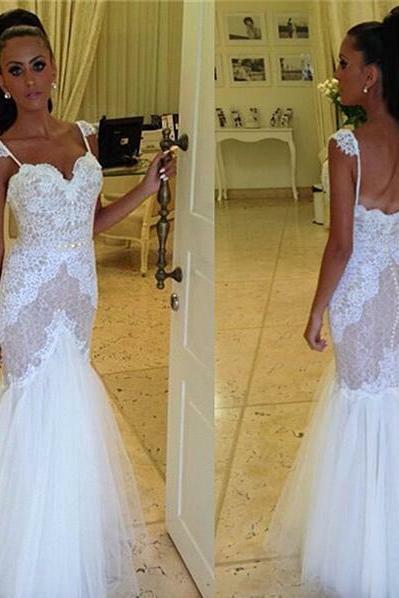 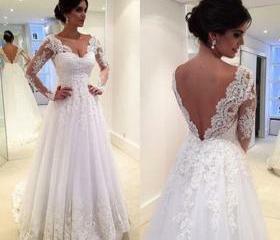 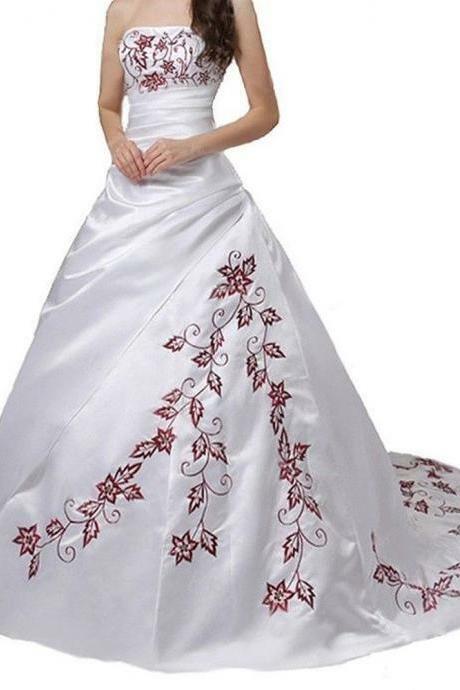 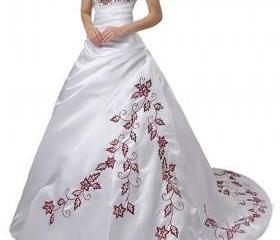 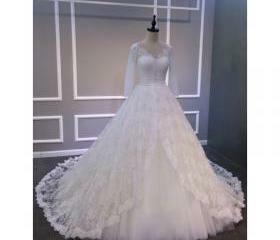 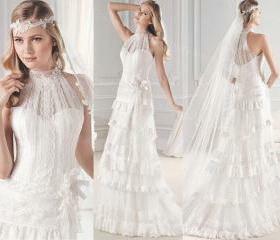 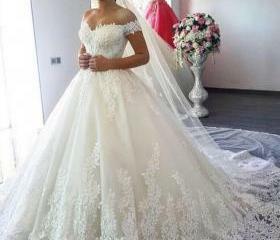 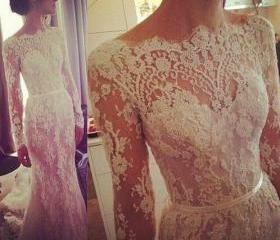 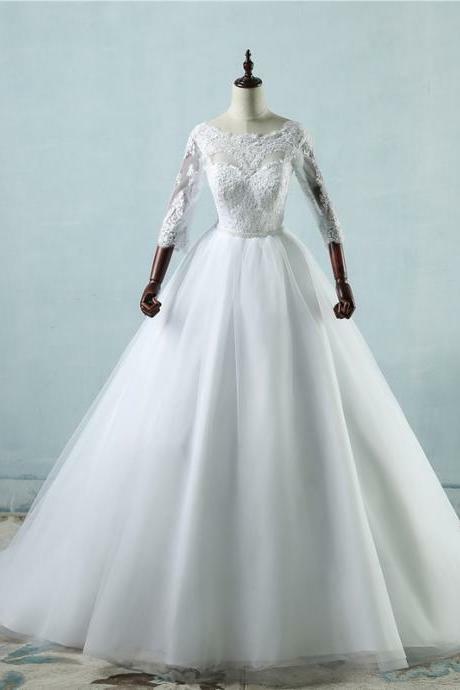 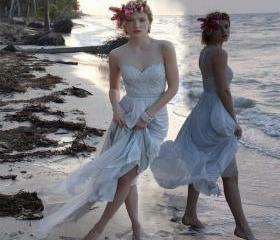 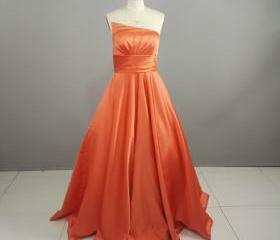 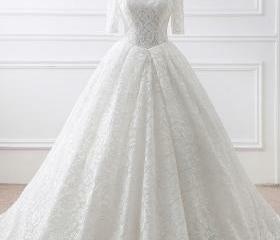 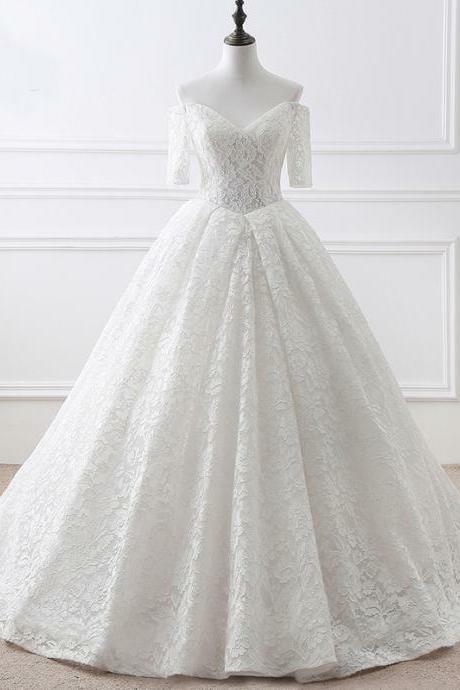 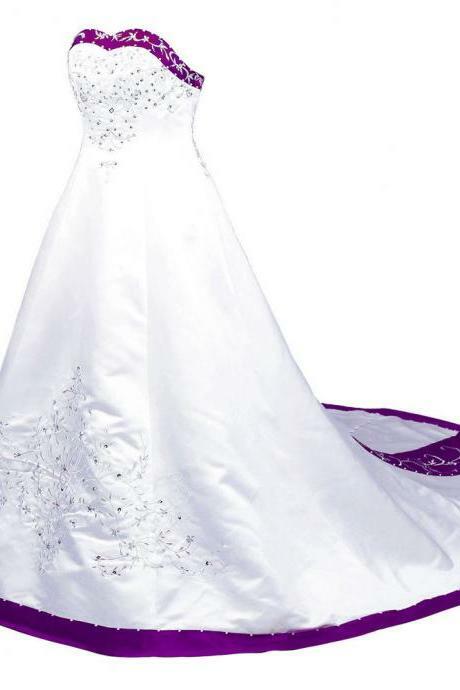 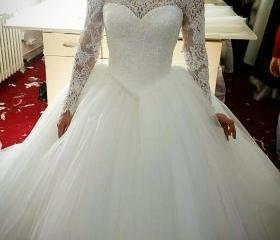 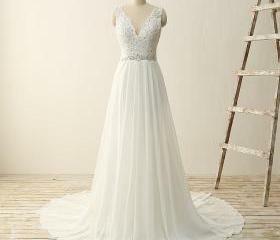 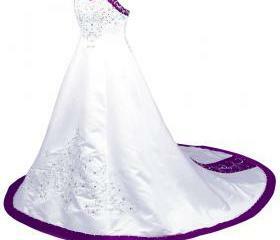 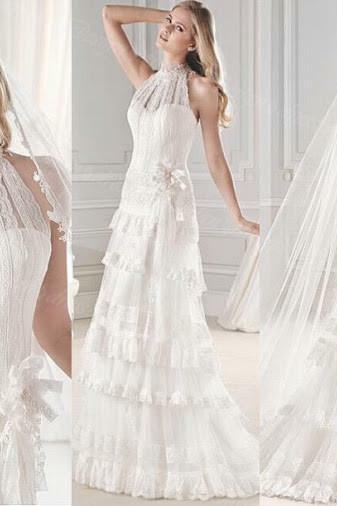 Luulla provides you a great selection of custom made wedding dresses.  Shop them here! 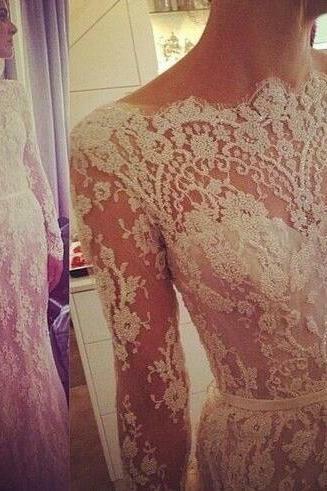 Lace Bateau Neck Long Sle.. 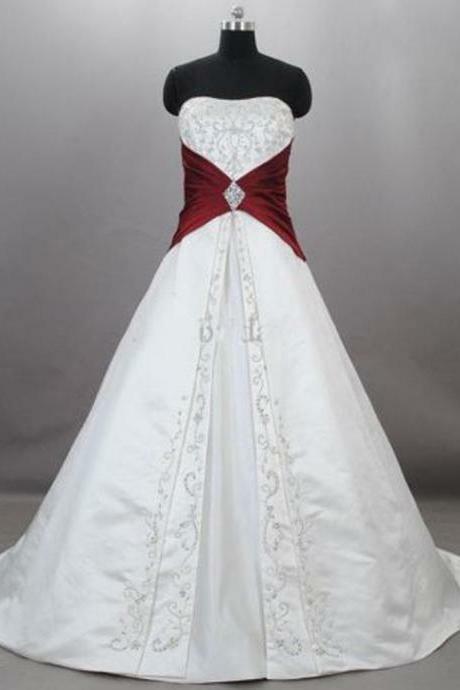 Custom Size Made Floor Le..
2016 Red Satin Wedding Dr..
Ball Gowns Ivory Long Lac.. 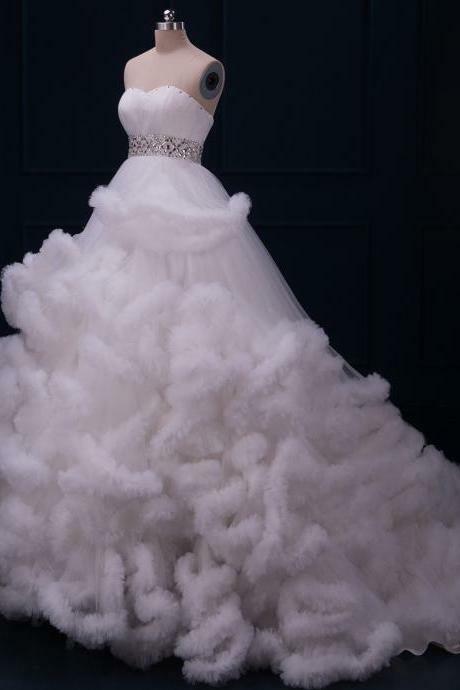 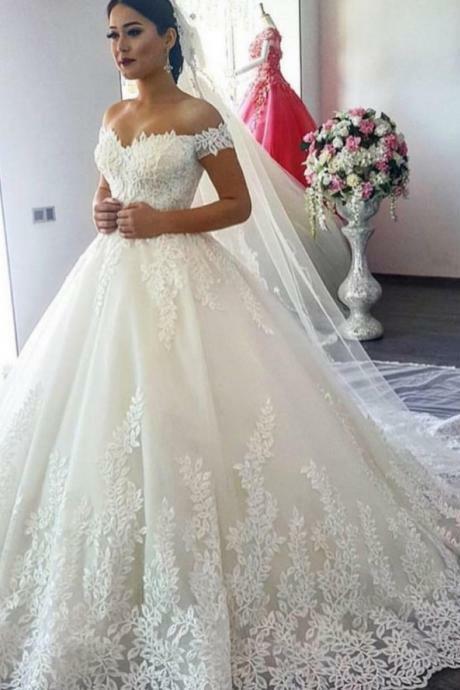 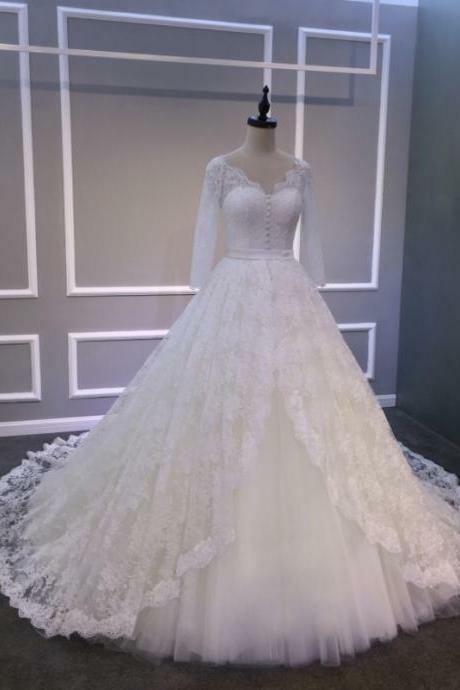 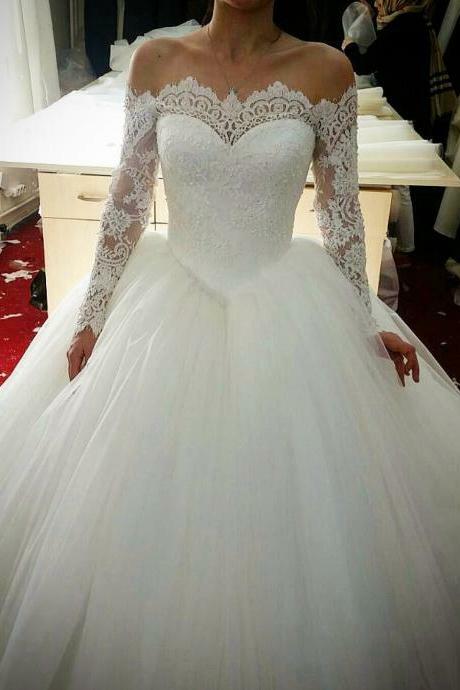 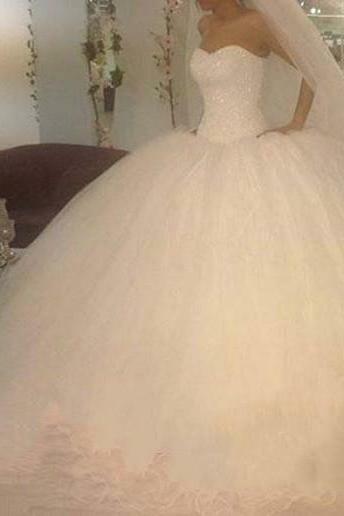 Custom 2016 New Eelegant ..
White Tulle Cloud Shaped ..
2016 White And Pink Satin..
2016 Royal Blue Satin Emb..
2016 White Maple Leaf Emb..
New Arrival White And Pur..
New Arrival Red Pleated W..
2016 100% Real Photo Oran..